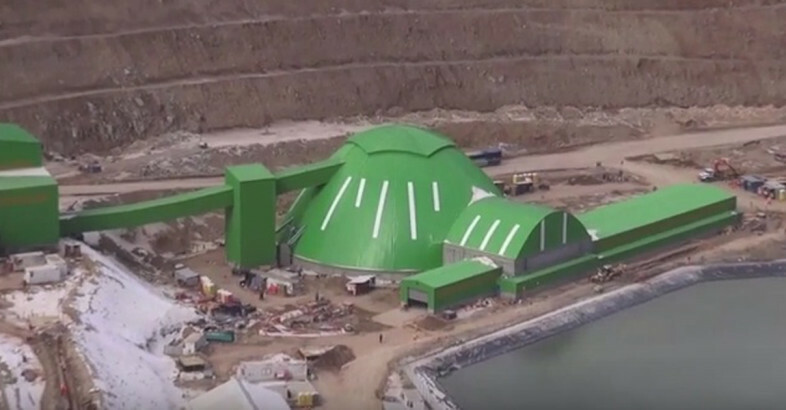 Caserones is a copper ore and concentrate facility located 4000 m above sea level in the Chilean Andes, 160 km southeast of Copiapó in the Atacama Region. 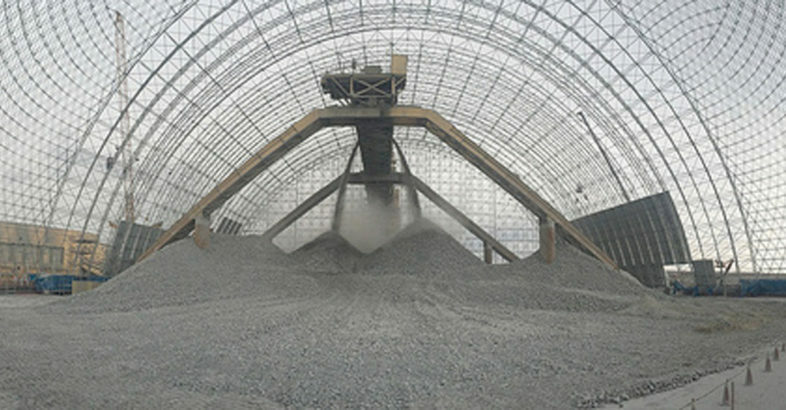 The company is owned by Japan’s Pan-Pacific Copper and Mitsui and Co. Ltd. Its construction involved unprecedented challenges due to its rugged location, freezing temperatures, high winds, low ore grade and scarcity of resources. The Caserones domes by Geometrica are designed to withstand a rugged environment involving snow loads that reach 800 kg/m2 and wind pressures of up to 300 kg/m2.